A scientific team led by Callie Simmons is commissioned to build a craft that will dive deep into the darkness to locate and hopefully make contact with a rumored legendary creature. 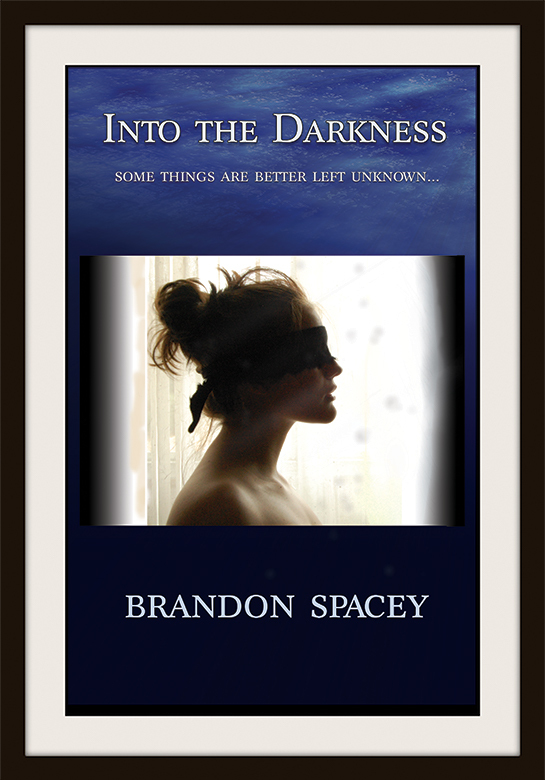 This is Spacey's fourth novel. Continuing characters, standalone story. Patience, young gunslinger," Callie said, patting him on the chest. She was smiling pleasantly at him, looking like she was about to tell him something nice. The soft smell of cigarette smoke hovered betwixt the night and finally reminded her of Rebecca, but it was different this time than it was before. Before there had been the slightest apprehension – just the tiniest shade of humility and modesty. This time, she found a very subtle jolt of excitement. Knowing that the mother-figure on the couch was not her mother – but an advocate for her love. Knowing that even if Rebecca was watching, it was okay. It was completely comfortable, and Codi found herself more excited than ever. Something so carnal, so adult teased her consciousness. Children were not allowed to smoke. We're all adults here. And everything's okay. She was not being judged! She was free to be herself. To explore, and be explored.